China is quite different from America in a lot of ways. 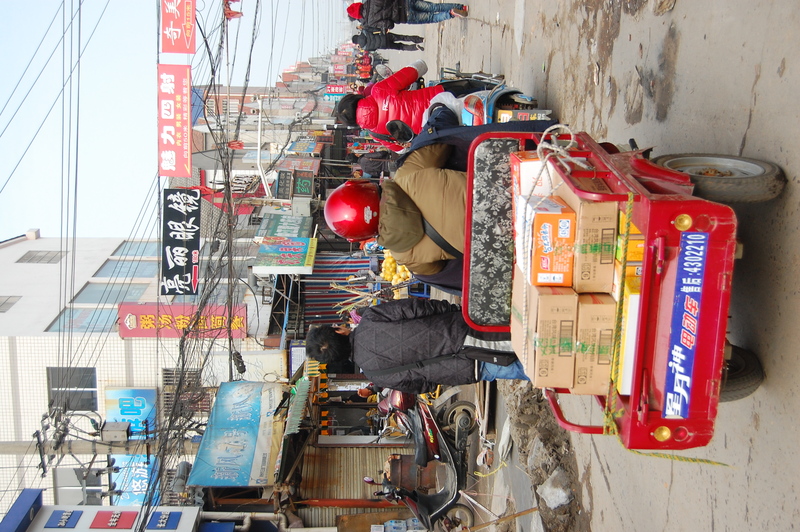 When I first got to the city of Jingzhou (Jing-Joe) China, I felt a little bit overwhelmed by everything! It was very difficult to make sense of where I was or where I was trying to go when I couldn’t read any of the signs, couldn’t ask for directions, and couldn’t speak with taxi drivers. Signs were in a language I didn’t know using characters that were nothing like our alphabet! Because of this, Drew and I spent our entire first day in China very lost! On top of that, when I did finally learn a few words in Mandarin, (one of China’s two main languages,) all the words were likely to change as soon as I entered a new province of China! While China has two main languages, (Mandarin and Cantonese), each local area has its own way of using that language. This makes the language very hard to learn, but there is another reason I had a hard time learning any Mandarin: Chinese languages use something called “tones.” Think of the sound you make when you ask a question. It’s a little different than the sounds you make otherwise. “What did you say?” sounds different than “That’s what you said.” One sounds a bit like music notes going up. The other just sounds flat. Well, in China, the tone or sound of a word makes a big difference. For instance, “four” in china is something like “Shi” pronounced in a flat sort of way while “ten” is also a bit like “shi” pronounced in a questioning sort of way. In fact “Shi” can mean many other things too, depending on how you pronounce it. “Shi shi” is how you say “Thank you.” Once I made a few Chinese friends, it was a little bit easier to learn a few words. Still, the only words I was able to learn were ones that don’t have very specific “tones,” or at least can be well understood even if the tone is done incorrectly. Just as it was hard for me to learn Chinese, it is also very hard for Chinese people to learn English. 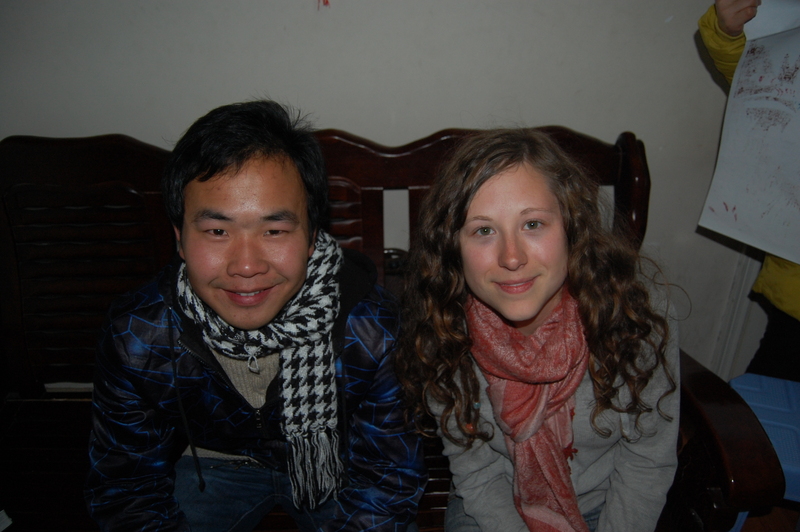 I was very grateful to make Chinese friends who knew English, and who were patient with me when Mandarin was hard to learn. My friend Philip was very helpful. He accompanied Drew and I to the bus station to help us purchase the right bus ticket. Without him, I doubt we would have gotten far! He is a house painter right now, but he admitted that he would enjoy being an English teacher. Mandarin: The language, or group of dialects, most common in Northern and South Western China. Cantonese: The language, or group of dialects, most common in Southern China and around Hong Kong. Tones: The tune or pitch used in one’s voice when pronouncing a word in one of the Chinese languages.